Enjin Coin, customizable cryptocurrency and blockchain game development platform, announced that they will be exhibiting at the Game Developer Conference in San Francisco, late March this year. "Blockchain is a new frontier in game development?—?no different from other frontiers like social, and more recently XR technologies. Our mission at GDC is to partner with developers and give them the best tools on whatever game technology they are using to explore this frontier.”? said Pat LaBine, game industry veteran and Enjin’s new Head of Developer Technology. 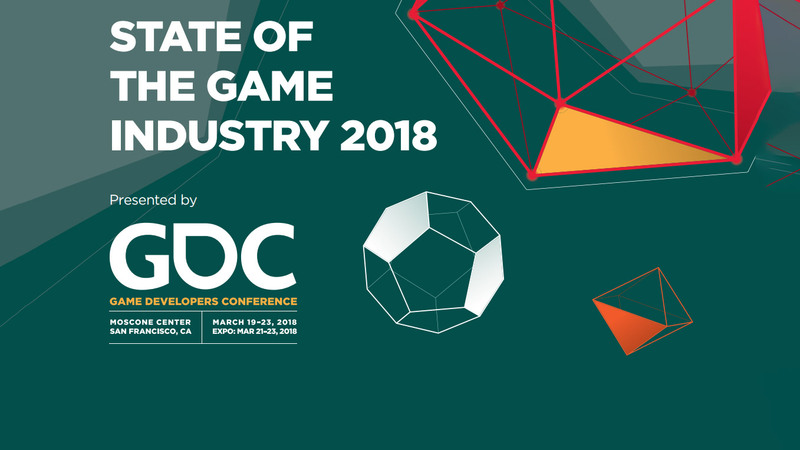 Pat LaBine and Enjin CTO Witek Radomski will be speaking at GDC in the Large Session room on Wednesday, March 21?—?introducing and demoing Enjin Coin. They will be joined by Godot founder Ariel Manzur, who will showcase how to use Enjin Coin in their popular open-source game engine. "GDC is an amazing time to unplug from development, connect with your tribe, and renew your vows about how and why you have subjected yourself to the fires of making games for a living. I’ve never left a GDC without feeling tremendously inspired and thankful, and ready to go back into development with renewed enthusiasm.”? Pat added. Enjin Coin will have a large booth at GDC Expo South Hall, March 21-23, 2018 - where you’ll be able to learn about their project, see it in action, and talk with their team in person. In case you want to learn more about the project, you can start by taking a look at their website.